Hey everyone, I've got Halloween cards on the Paper Wings blog today. 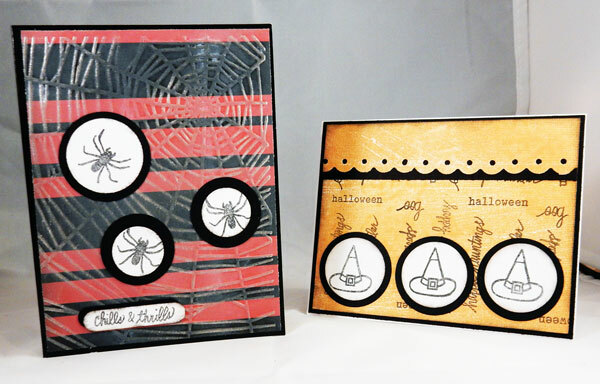 These cards were created using the Halloween Mix It Up Clear Stamp Set. Please stop by the blog and the store to see all the fun stamps available.